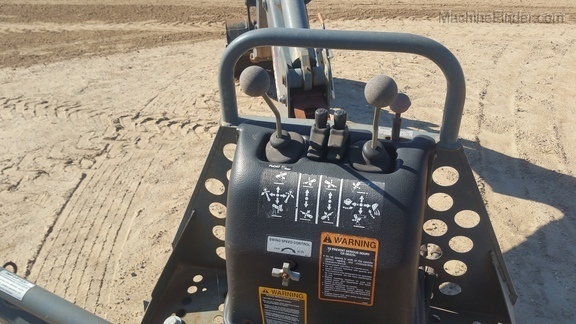 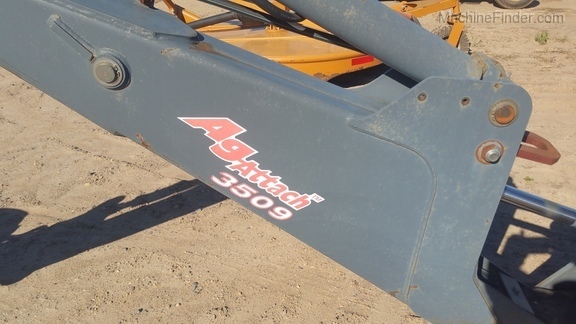 Ag-Attach 3509 - 3-point backhoe, stabilizers, hydraulic plug into rear tractor SCV's. 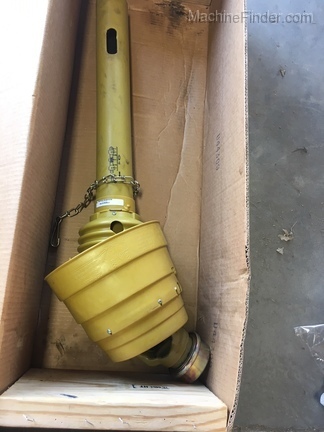 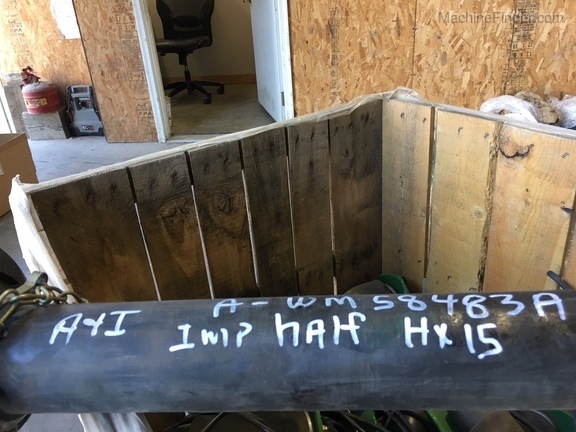 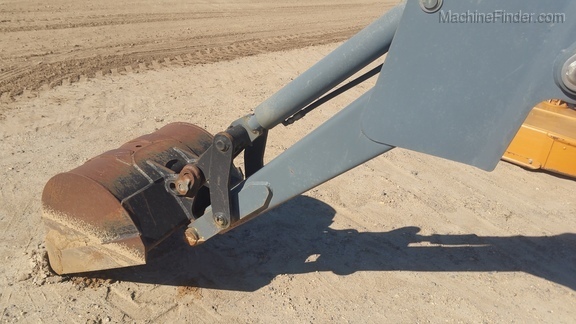 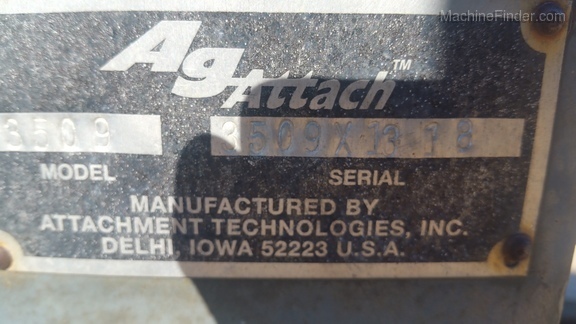 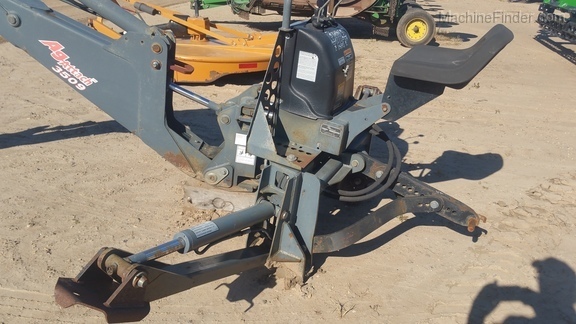 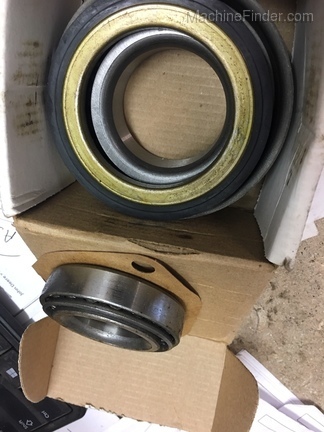 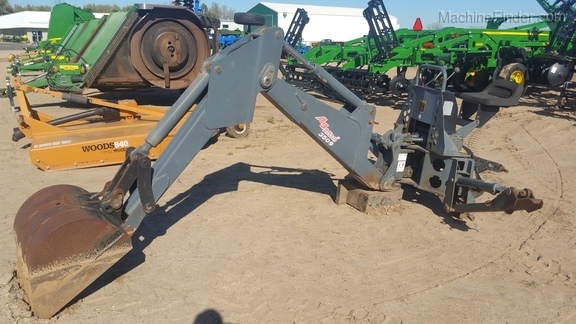 NOTE: This item is located in Fulton, IL and has been listed on AuctionTime.com. 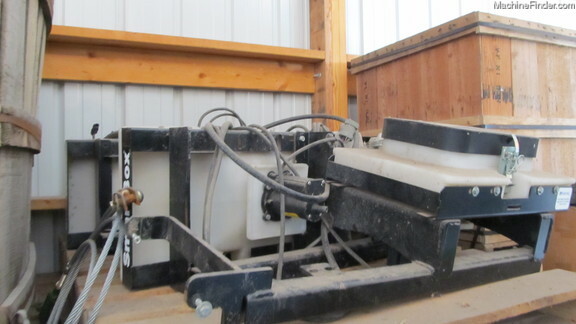 Contact Eric @ 815-589-4960 for info.